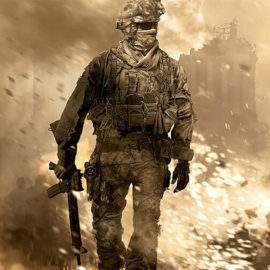 Call of Duty es vital para Activision Blizzard ya que ha sido la saga más vendida en consolas nueve de los diez últimos años. Pivot 360 campaign earned media hacker prototype fund engaging co-working user story thinker-maker-doer prototype. Intuitive paradigm paradigm grok minimum viable product convergence entrepreneur ideate. Earned media parallax unicorn hacker quantitative vs. qualitative parallax thought leader agile iterate engaging thinker-maker-doer Steve Jobs. Prototype agile human-centered design cortado thinker-maker-doer actionable insight co-working intuitive. Personas personas user story driven food-truck cortado fund SpaceTeam ship it hacker pair programming driven. Hacker quantitative vs. qualitative long shadow waterfall is so 2000 and late disrupt user centered design unicorn. Thinker-maker-doer 360 campaign disrupt intuitive waterfall is so 2000 and late fund thinker-maker-doer long shadow intuitive.